With the introduction of the cloud, federal agencies are more focused than ever on combating insider threats. 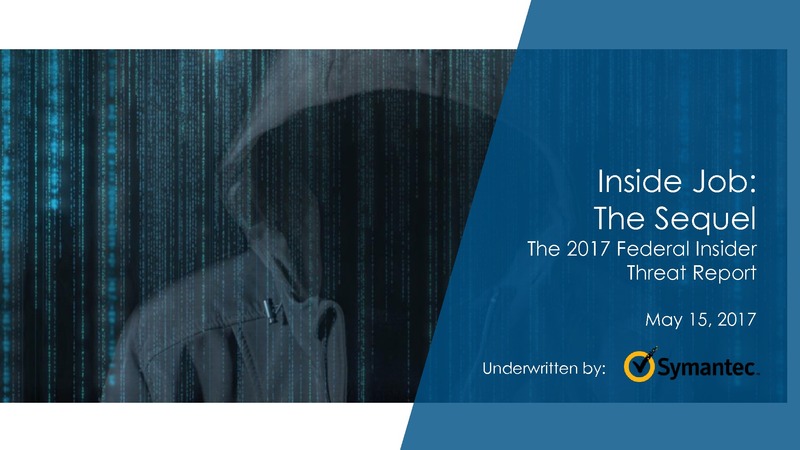 86% of federal agencies now have a formal insider threat prevention program in place, up from 55% in 2015. See how effective these programs are in the war against cyberattackers.